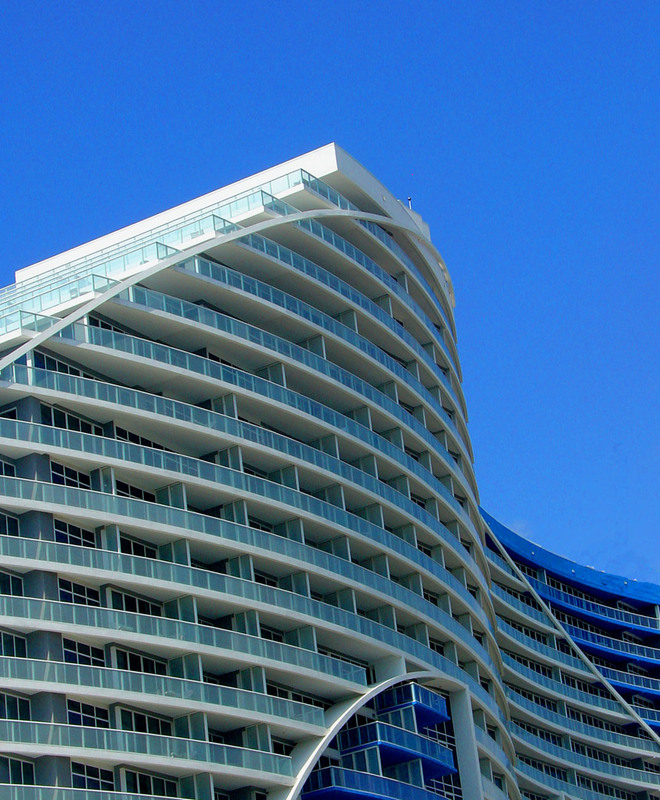 This beautiful architectural splendor of a structure was found on Hendricks Isle, Las Olas Fort Lauderdale, FL. South Florida is still filled with classic architecture of days gone by: Representative of famous lifestyles of the rich at heart. 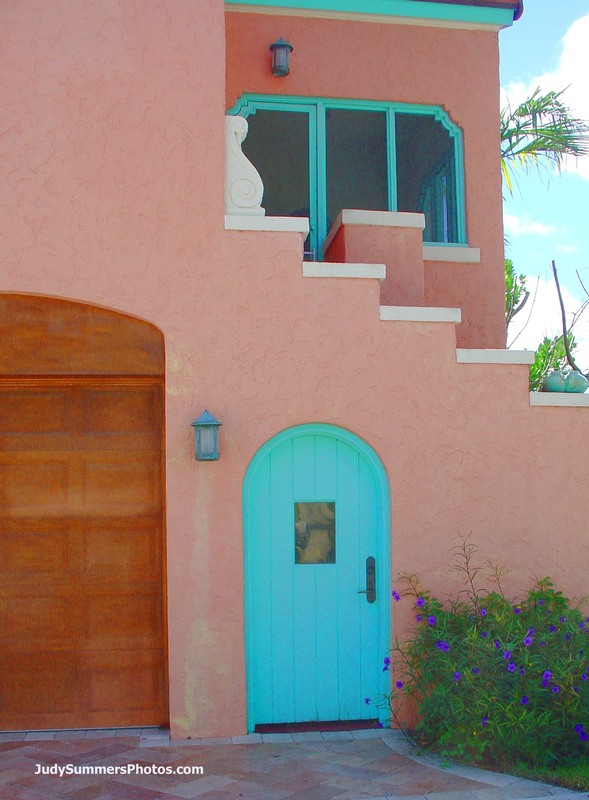 South Florida presents ‘living in color’ at its finest. 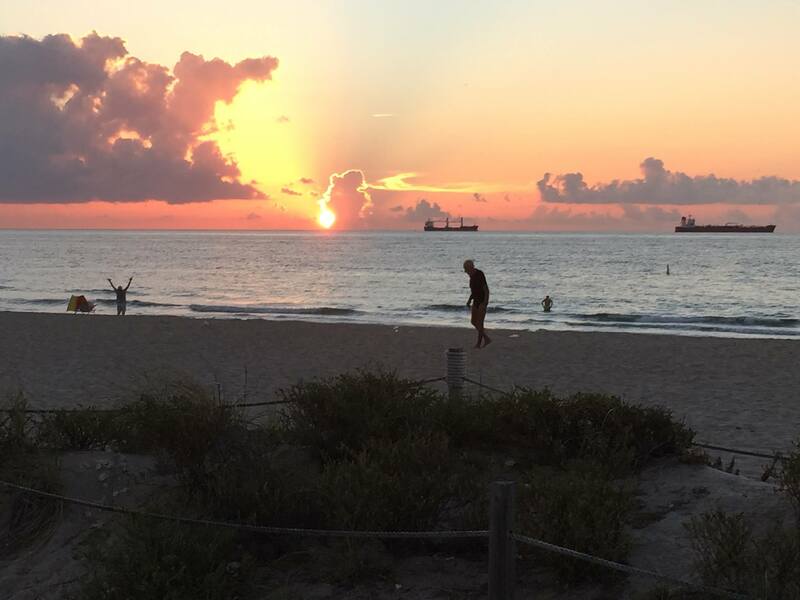 Everyone who lives here agrees on one thing: South Florida is Paradise. It’s an easy and affordable escape. And, any native knows it and welcomes visitors year round. During the years spent “growing up,” the area presented itself with wonderful folks who became the dearest of friends. 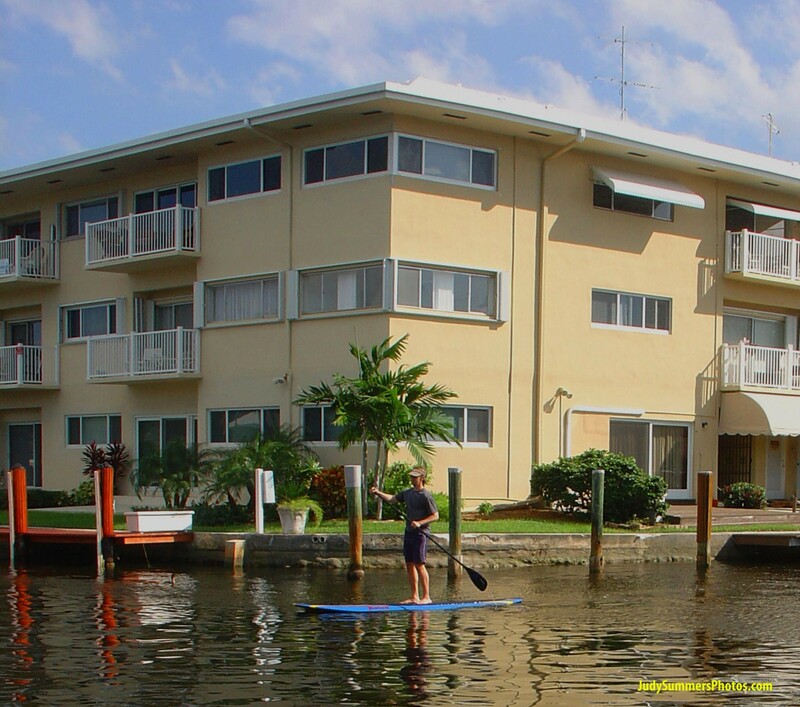 South Florida included such areas as: Fort Lauderdale, Downtown and Miami Beach, Dania Beach, Hollywood, Davie, Wilton Manors, Sunrise, Pompano, Deerfield, and neighborhoods in between. These cities and communities are amongst many wonderful places for all to enjoy. For those of us who grew up with this epic lifestyle gone by, will never forget seeing the photos and newspaper articles of our Parents and their glamorous garb during the early days of South Florida. 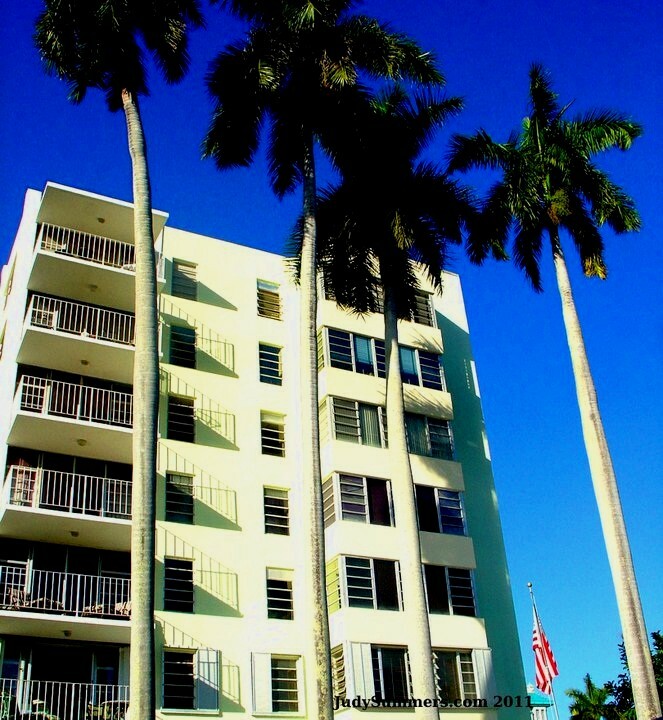 Fortunately, even today, examples of the original Fort Lauderdale Art Deco and mid-Century Modern Architecture reminiscent of the “Good ol Days” gone by, can be found scattered throughout the area. 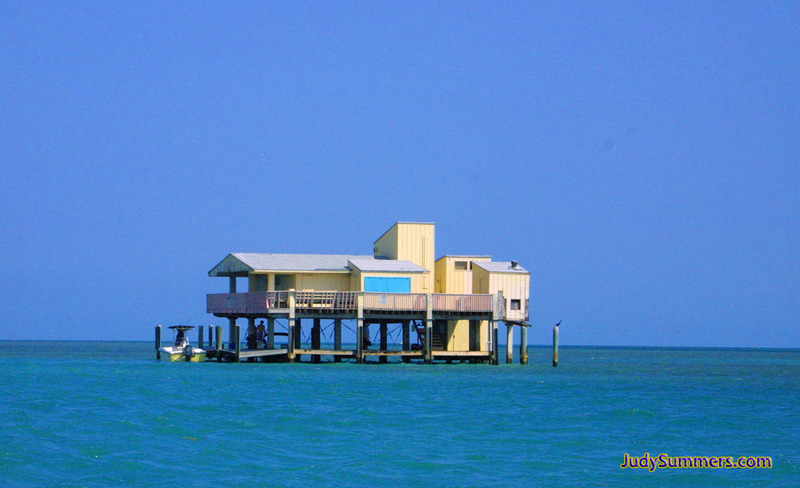 Stiltsville can be found just to the south of Key Biscayne. 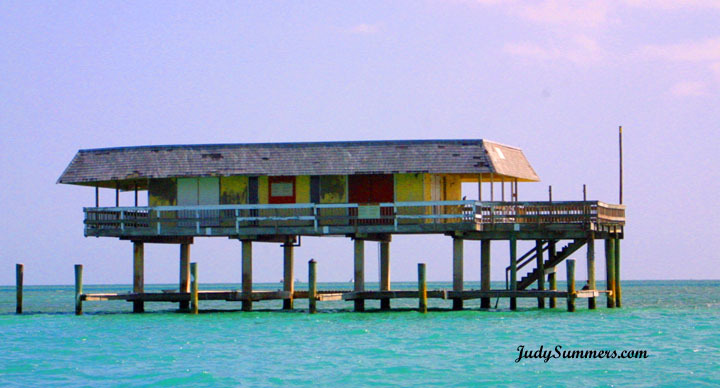 It’s a group of stilt houses situated about a mile offshore. 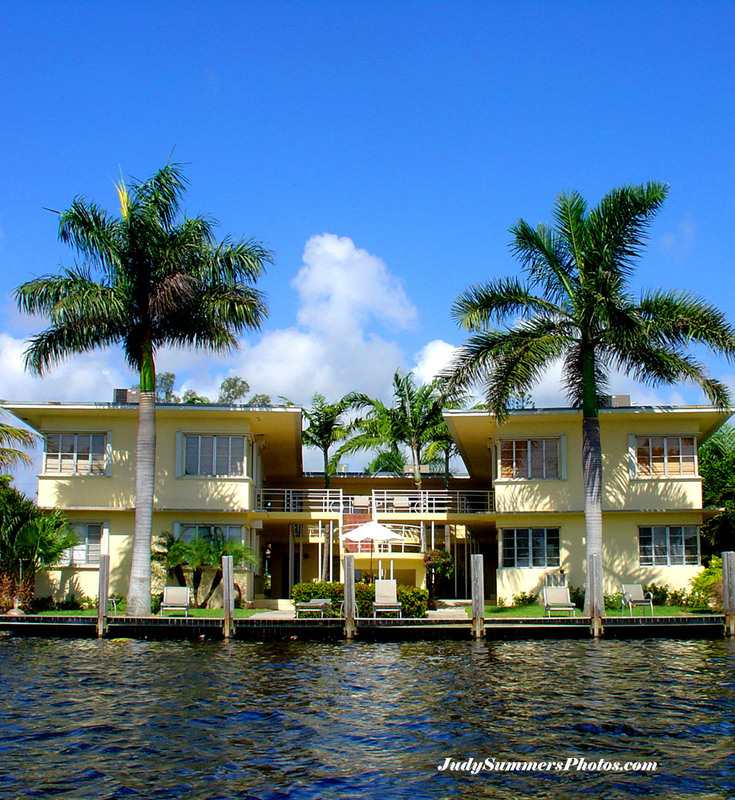 These 7 remaining houses date back to the gambling hay days of Al Capone. They are rich with South Florida history that includes rum running, drug smuggling, gambling, prostitution, fishing and just plain partying. 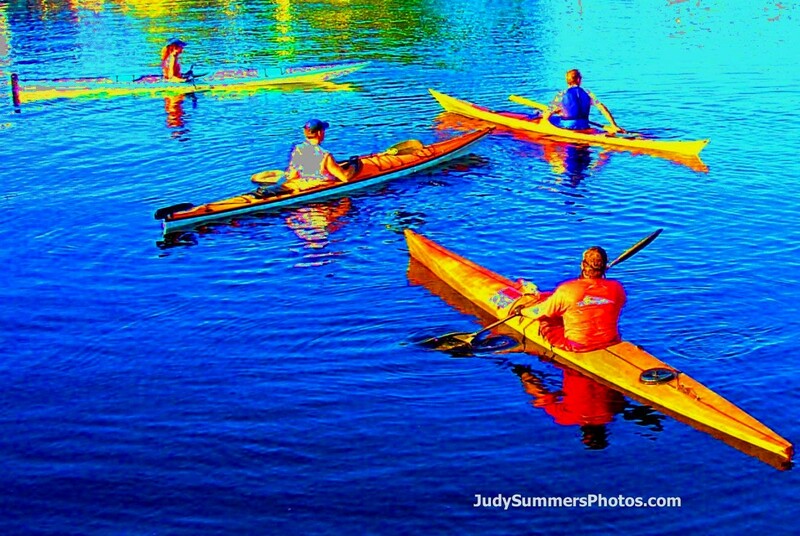 It’s a popular destination spot for photographers, fishermen, kayakers, boaters, sun worshipers and paddleboarders. If you’re considering a visit by boat, it helps to be fully aware of the shallow, grassy shoals and coral surrounding the area of the stilt houses. At low tide, it’s as shallow as a couple feet. However, there are several popular channels close by. So, getting to the area is not an issue. Visibility is usually quite clear for spotting shallow areas to avoid by boat. Taking a swim is reminiscent of the good times had within each of the unique stilt structures. One of the Stiltsville images was transferred onto wood. A beautiful piece. Must see. Leave me a comment. I’ll contact you. Kayaking and stand up Paddleboarding work well in the shallow waters. I’ve seen very experienced kite surfers, as well. Whichever activity you choose, always include a camera (waterproof is safest) to record the very colorful and alive environment. 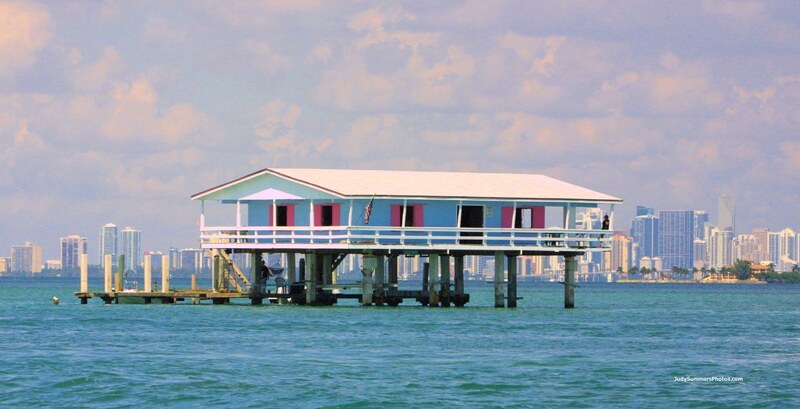 What I find most interesting about Stiltsville, is its proximity to Miami. 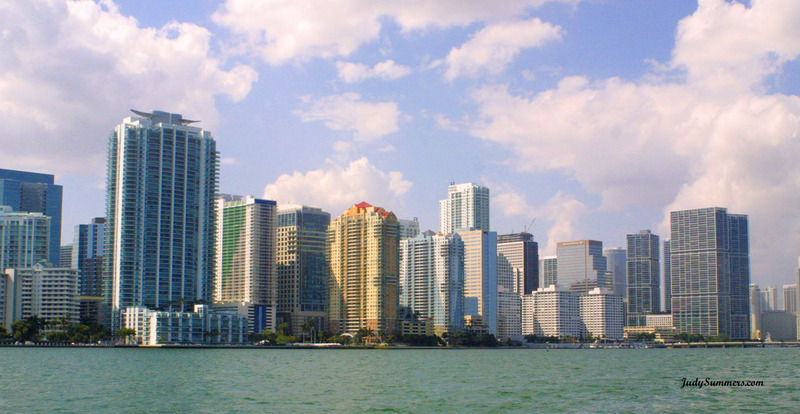 It’s juxtaposed against the downtown Miami skyline. An amazing scenario to experience by boat. Back in the 30’s, when these structures were first built, they included an illegal gambling barge and the racy Bikini Club. Miami was small in comparison. As a result of the vast and rapid development involving downtown Miami, the beaches and the surrounding areas, Stiltsville’s future suddenly became threatened with the ongoing struggle to maintain its presence in Biscayne Bay. Although these houses are maintained by their current lease owners, Biscayne National Park and the National Park Service have dominion over them. The Birds have taken up residence at some of the houses. Come out and play with the neighborhood birds…we’ll provide the tools to have fun! 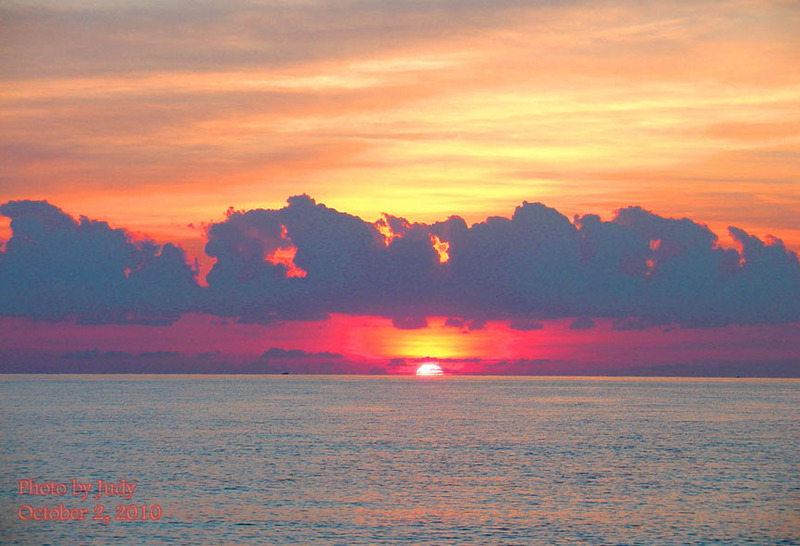 One area of the beautiful state of Florida that is rich in color and unique design is the entire southern region: a mecca for architectural wonder and outdoor fun space. 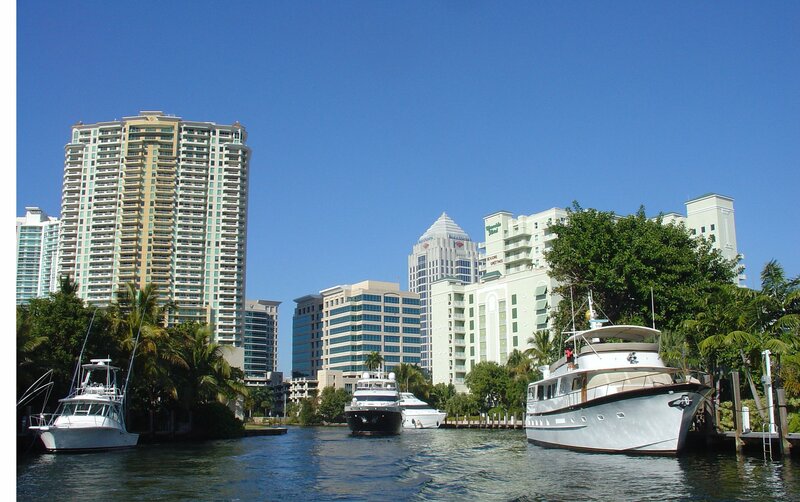 South Florida is the destination for beautiful weather and the most fun experienced on the water. Progressing further south from downtown Miami, a section of Key Biscayne commonly known amongst the locals as Stiltsville, can be seen in the far distance. These comprise a small group of homes built on stilts. 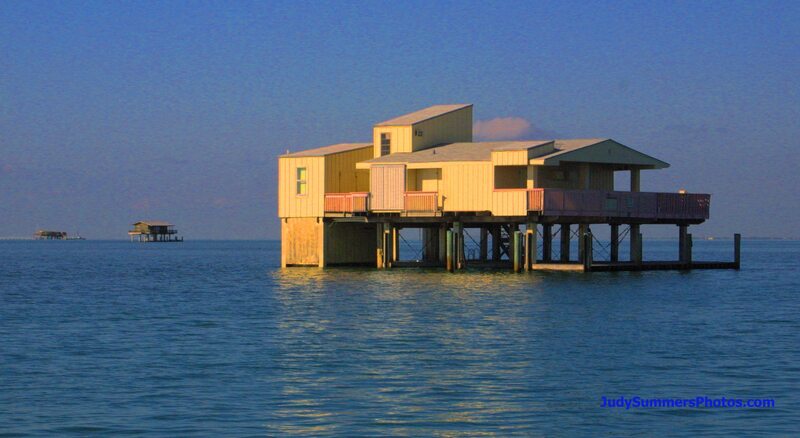 During the early to mid-1900’s, the gambling days of Al Capone, Stiltsville was a major gambling destination. Boats could pull right up to the structures on stilts and dock. This could go through the early morning hours. The law specified that gambling was allowed provided that it was located a mile offshore. Stiltsville is located just over a mile offshore. It was a fine and exquisite gambling establishment and clients were ferried to and from there. During the 1980’s when Miami was in the Miami Vice days, the Stiltsville area was used for seaplane dropoffs of contraband where speedboats would take off with the cargo. Film shoots and plenty of wild parties and photo shoots for minimal clothing magazines have featured the houses of Stiltsville. Bill Baggs Cape Florida State Park is the home of the historic lighthouse built in 1825 and reconstructed in 1846. It’s the oldest standing structure in Miami-Dade County. 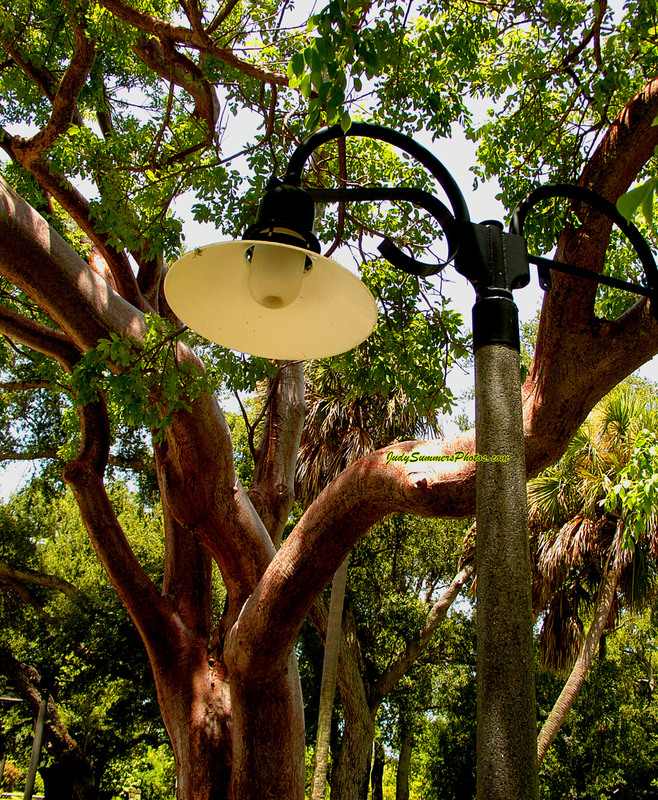 The park has been delighting visitors as well as residents of this subtropical island of Key Biscayne. 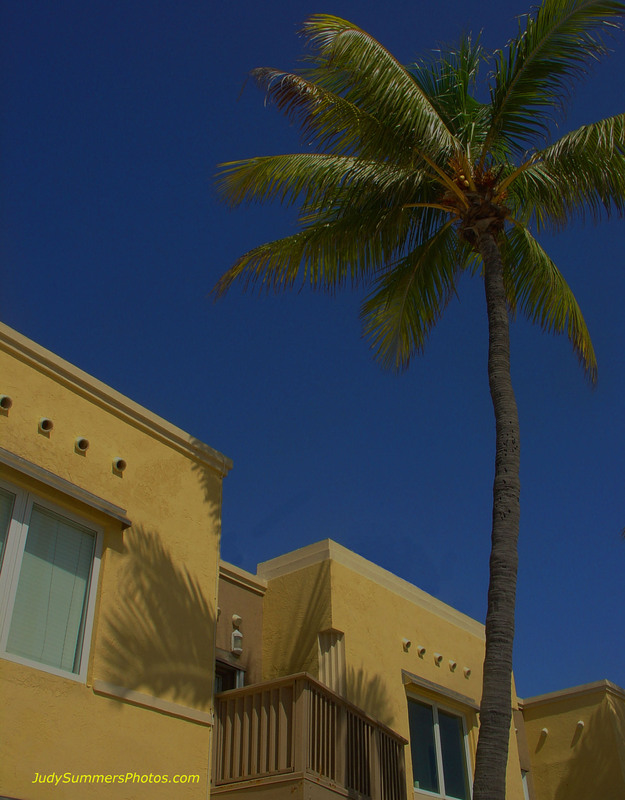 Graceful coconut palms line the walkway toward the ocean and grand historic monument. A climb to the lantern room affords a vast panorama of the lush island with its long stretch of sandy beaches and the ever-changing tropical seas. My favorite site is a pod of Florida dolphin. Biscayne Bay is alive with marine life I spotted at least 12 dolphin in the area.They are beautiful beings of the sea. Against a background of blue green waters, lively dolphin, giant rays, schools of colorful fishes, occasional sharks, diving pelicans, and other tropical birds may be seen. You will view ships from international ports plying the forces of the powerful Gulf Stream, with cruise ships on the horizon, luxury yachts, deep-sea fishing boats, and bobbing sailboats riding the waves. Some of these houses were quite large. They were simply amazing places to live in. And, each house has a story to tell. My friend owned and lived in one that fell apart in Hurricane Andrew. Unfortunately, today the houses just sit. Stiltsville’s beauty is infinite…as the visual enjoyment goes on and on, the South Florida experience, by nature, becomes a homegrown paradise. 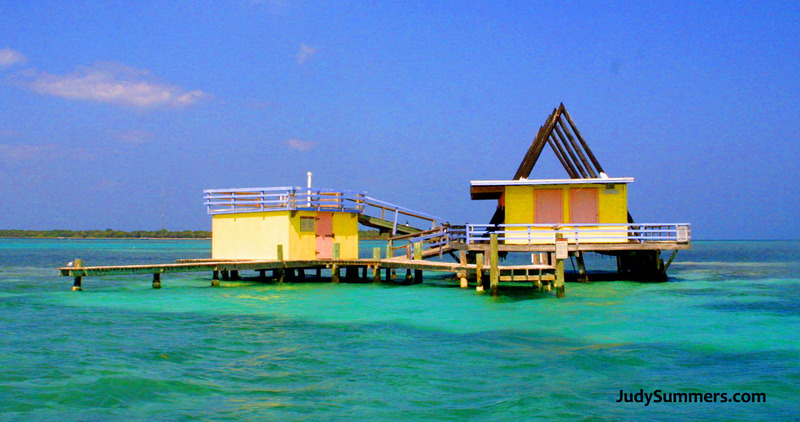 Stiltsville is just one of the many wonders. 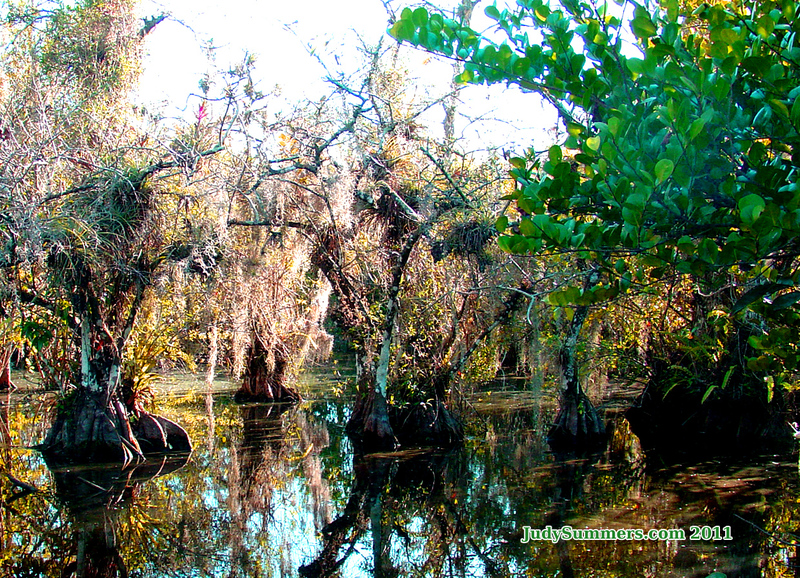 The Florida Everglades extends throughout much of the bottom third of my beautiful home state . 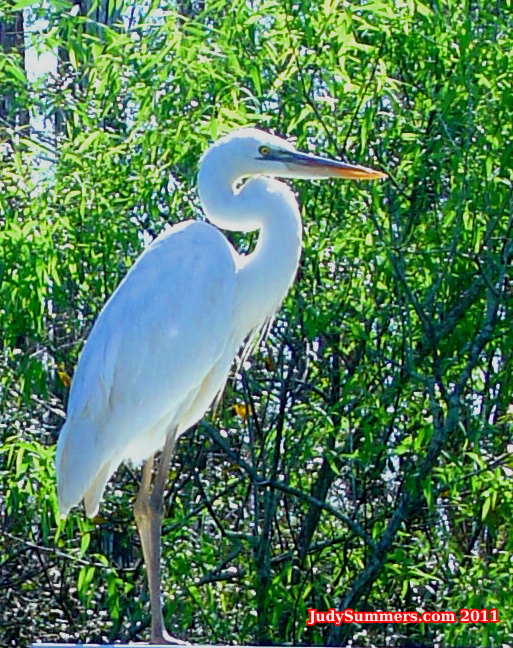 Wildlife and birds are abundant in this section of the Everglades within Collier County. It can be accessed by bike, kayak, car…and, if you dare, on foot. Whichever, you must bring your video and/or still camera! This is the last remaining vestige of old Florida history; including that of such native Indian tribes as: Miccousokees, Seminoles and Tequestas. Possibly there were more. The area seen in these photos is a slice of what may have been similar times back in the 1800’s and earlier. I saw amazing wildlife and plants which the inhabitants had to be keenly aware of for personal survival. I’m from South Florida, and, I love being a tourist in my home state. I enjoy taking visitors, who appreciate Florida’s natural beauty, on outings in the area. It’s worth the investment of time and hospitality to promote and preserve the health of this beautiful state. 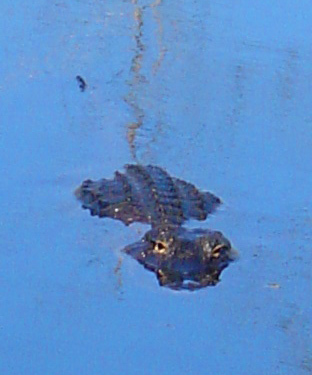 Alligators can be seen just about everywhere throughout the waterways and cypress sloughs of Florida. If you click on the pic below, you will see the lovely smiles on these big alligators. I wonder what they had for lunch. Honestly, from what I hear, they can make great pets. I just interviewed a guy who took care of one in his home for 15 years. More on this in a later post.